Did you know that the UK accounting watchdog, the Financial Reporting Council, nearly doubled its fines to £12.8m last year for non-compliance with FRS102 when conducting audits? A common area of non-compliance for audit firms is the requirement to independently value financial instruments, for example, FX forwards, options and interest rate swaps. 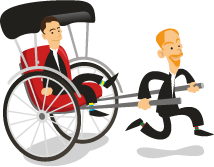 No longer can audit firms can simply rely on the bank valuations provided by their clients. Recently Hedgebook attended the 2018 FRC Priorities Meeting. There was a big focus on compliance with FRS102 and the potential non-financial sanctions of not independently checking financial instrument valuations. These non-financial sanctions include placing restrictions on Partners and the work they can bid for, as well as prohibiting a firm from entering in to any new audit business for a set period. Obviously, this would be extremely damaging to a firm or Partners’ reputation, as well as having financial implications. 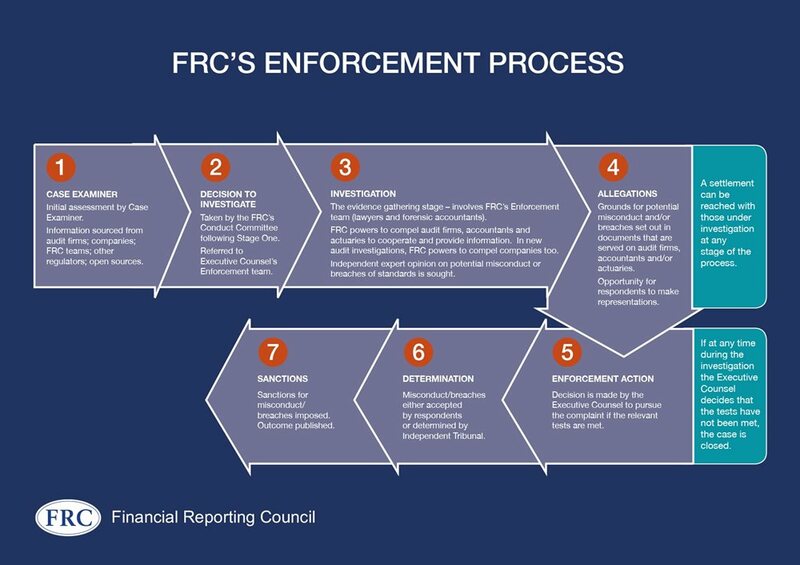 Below is a diagram detailing the FRC’s Enforcement Process, as well as a link to FRS102. Hedgebook Audit gives auditors access to an affordable and efficient tool to validate their audit clients’ financial instrument valuations. For more information or a demo of Hedgebook Audit get in touch on will.rush@hedgebookpro.com or call +44(0) 7501 765005.